Furthermore, Point FWD is linked to the Amsterdam University of Applied Sciences, this partnership sees a yearly input of intern and graduating students. The graduation theses are aviation security focussed and generate insight and valued fresh views on current topics. Through Point FWD’s independent position within the aviation market and the wide range of clients we provide consulting to, a strong knowledge position has been established. 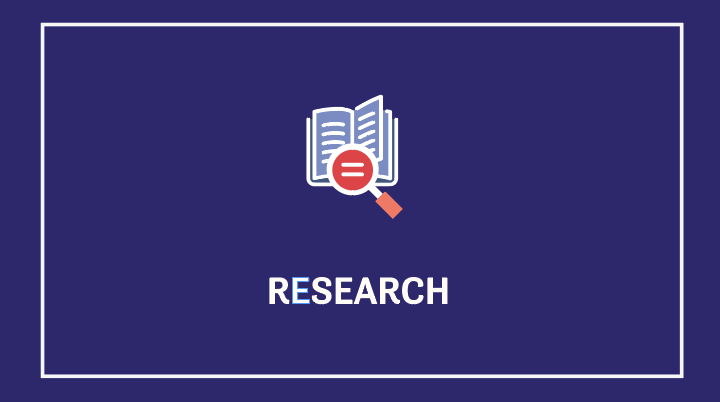 This knowledge position enables Point FWD to provide research-based services to governmental organizations, airports and manufacturers on various topics. Where these organizations often are very knowledgeable on their own expertise, the Point FWD helicopter view of the entire market and their legislative knowledge has proved meaningful and valuable support.